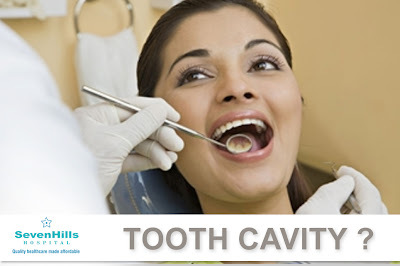 To prevent cavities, you need to remove plaque, the transparent layer of bacteria that coats the teeth. The best way to do this is by brushing your teeth twice a day and flossing at least once a day. Brushing also stimulates the gums, which helps to keep them healthy and prevent gum disease. Brushing and flossing are the most important things that you can do to keep your teeth and gums healthy. Avoid brushing teeth in horizontal method as it exposes the roots than vertical with ultra soft bristles tooth-brush. 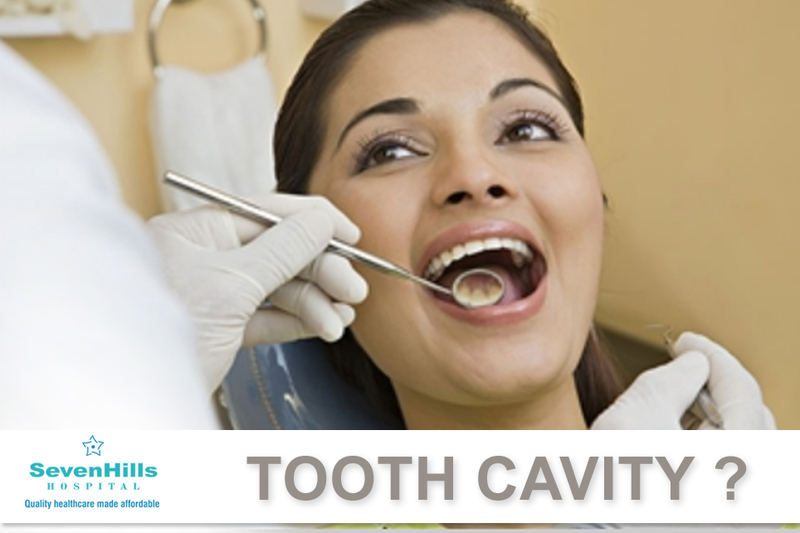 Make sure you regularly visit your dentist to prevent or diagnose problems when treatment is simpler and affordable. Making regular dental appointments and keeping them is key to good oral health.